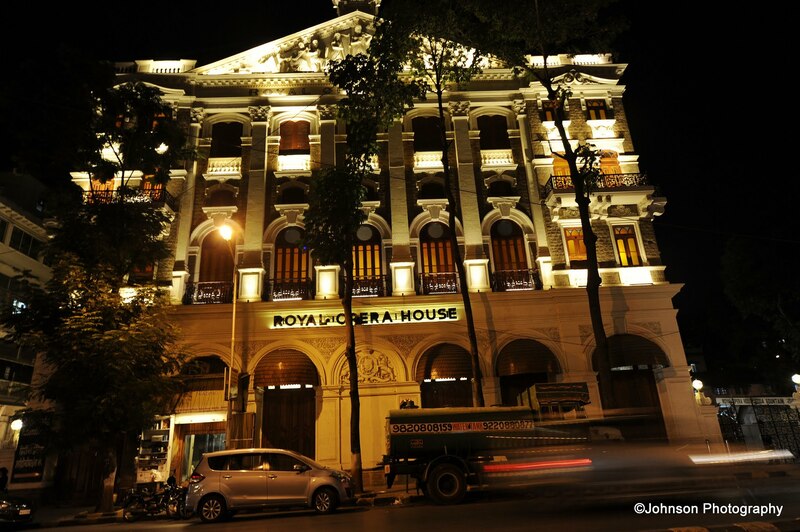 The recently renovated, The Royal Opera House is the only opera house that survives in the country. 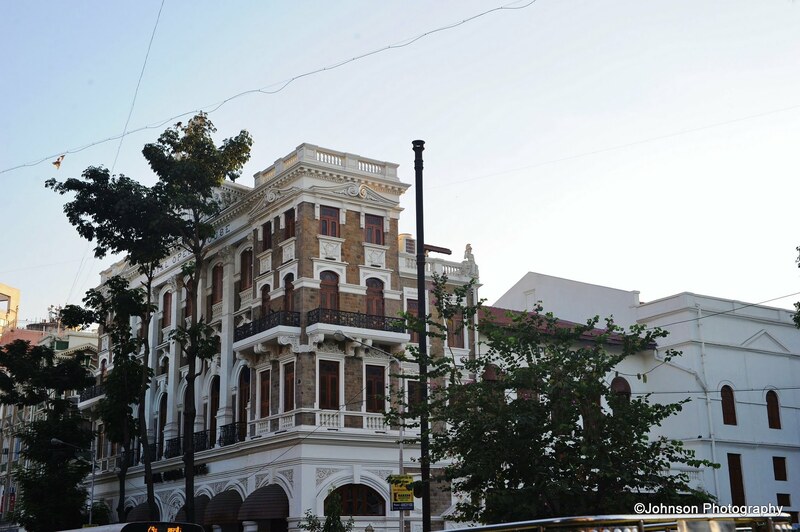 Situated on Charni Road, near Girgaum Chowpatti beach, the adjective ‘Royal’ was prefixed to ‘Opera House’ to reflect the fact that its foundation stone was laid during the British Raj in 1909, and King George V inaugurated the building in 1911 while the building was still under construction and then it went on to be completed by 1915. 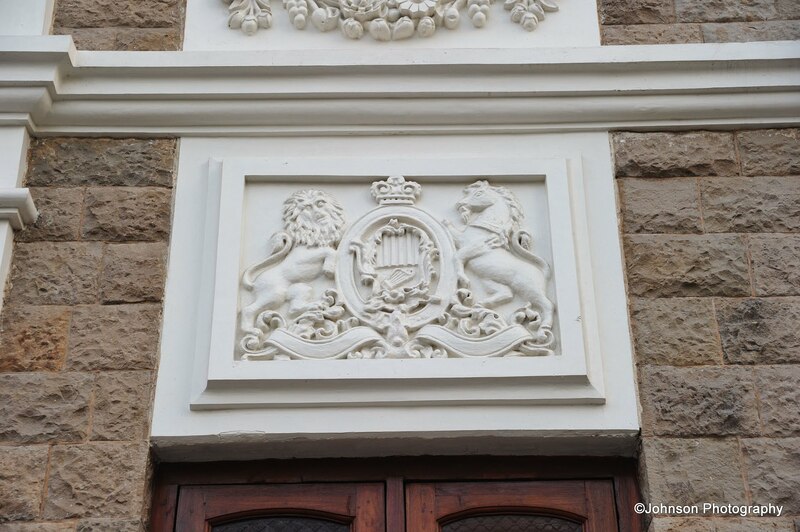 There is the royal crest of England which has the unicorn on one side and a lion on the other, present on the main (front) facade and on the side. 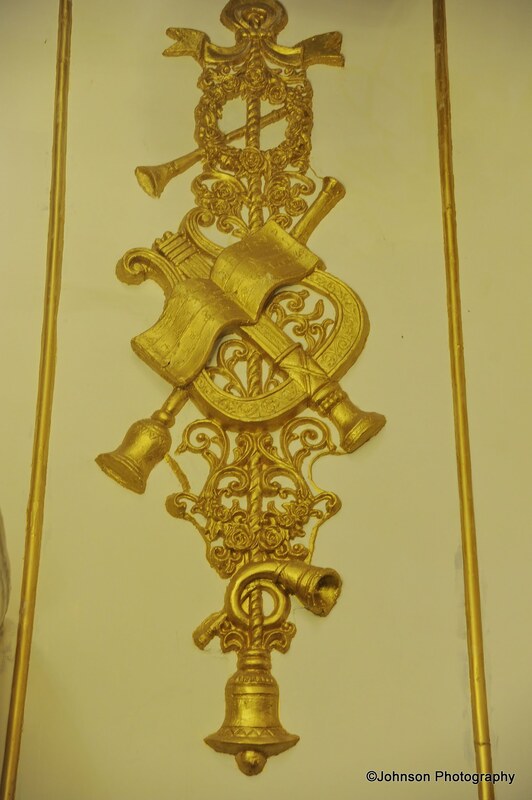 As a depiction of Opera, the designs have musical instruments like harps and trumpets making its appearance on the architecture. 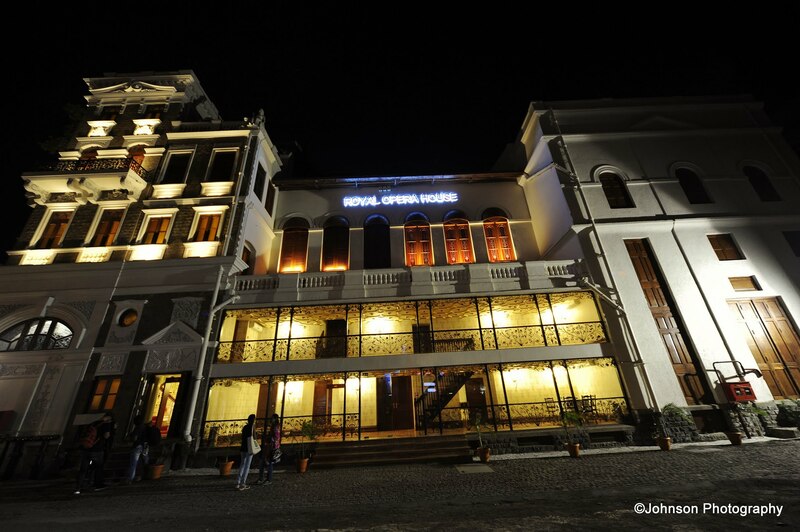 Architecturally it was designed on the likes of Morris Bandman, an entertainer and invested by coal baron Jahangir Karaka, providing the highest luxury of that time. The basement under the stage area has an orchestra pit, wherein the band of Musicians would play. Ice was introduced through pipes in the subsurface of the building, in order to cool the interiors. 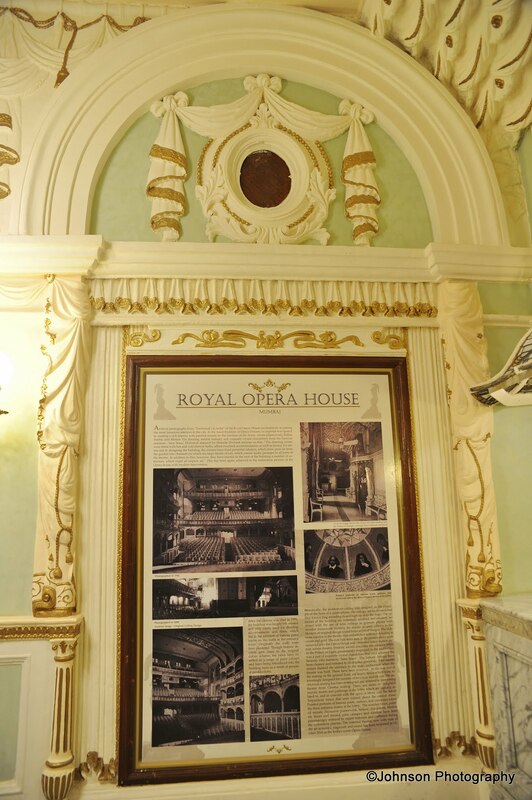 The Royal Opera House, initially saw a lot of performances from British and American companies. 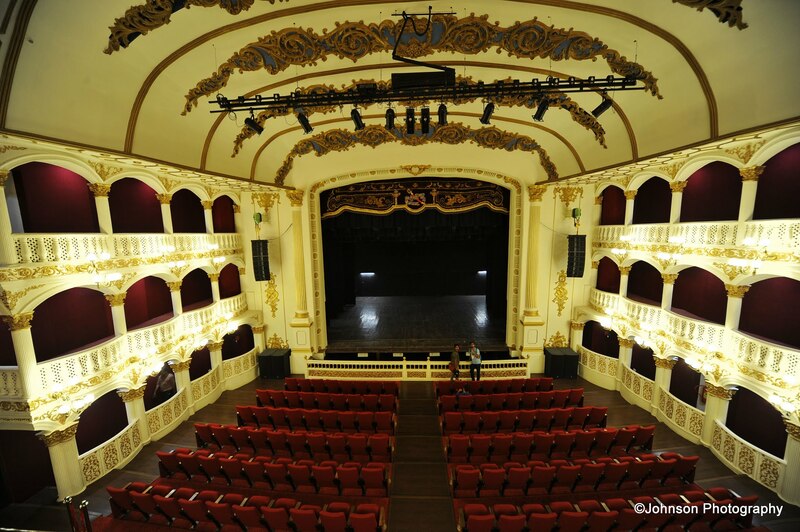 Subsequently, 5 years from its construction it started screening movies. 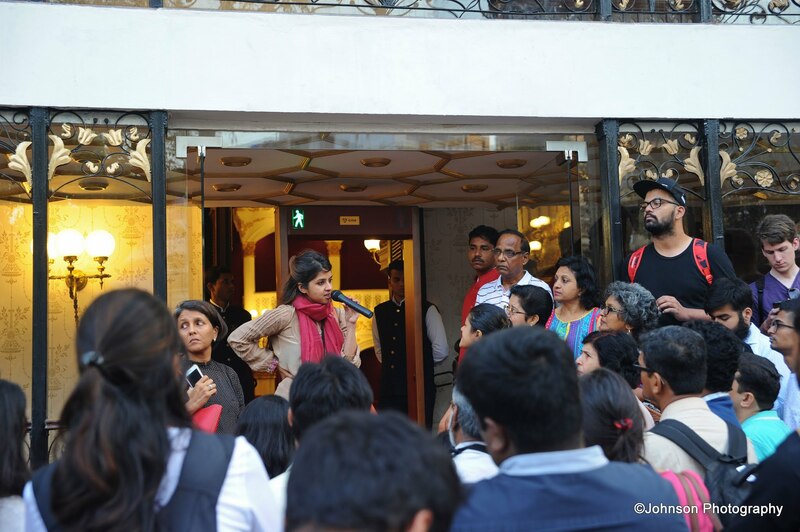 In 1940, the Prithvi theatre performed at Opera house when in Mumbai. 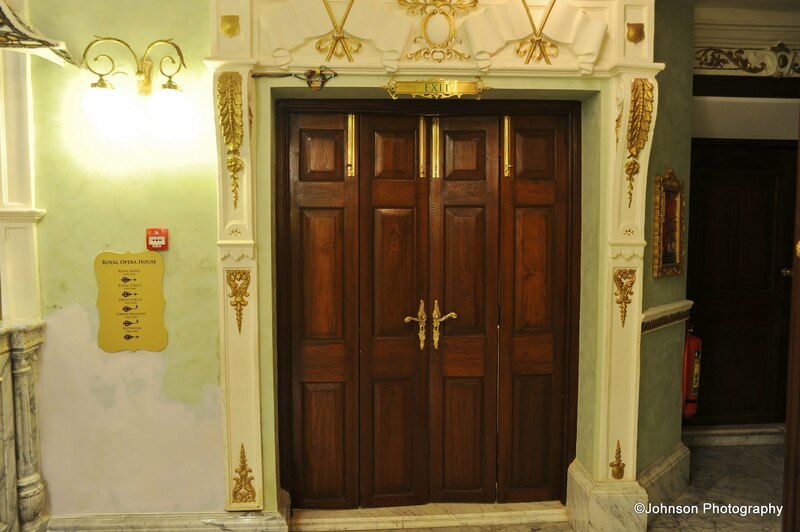 Deenanath Mangeshkar has also performed here. A lot of big staring movies were screened here and some renowned movies even shot here. 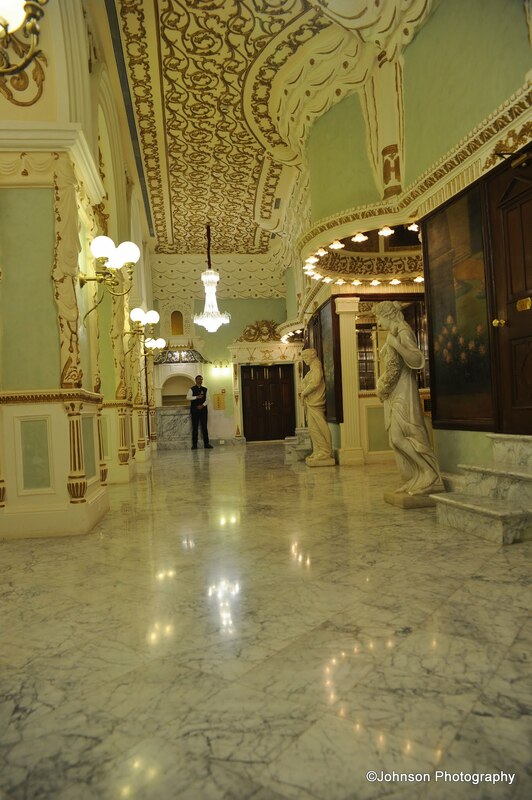 In 1935, the opera house was taken over by Ideal pictures and converted into a cinema hall. 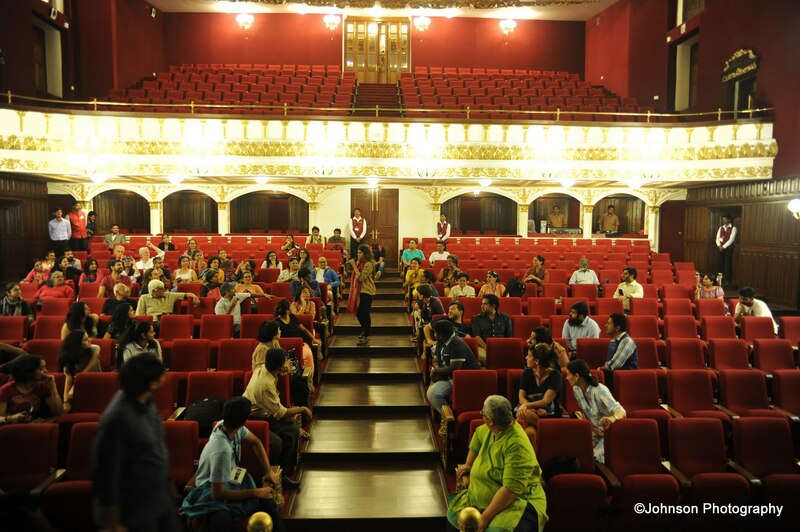 As a result of which in 1970s the side boxes – the prime seats in this theatre, were torn down and completely removed from the building because they were interfering with the sight lines for movies. 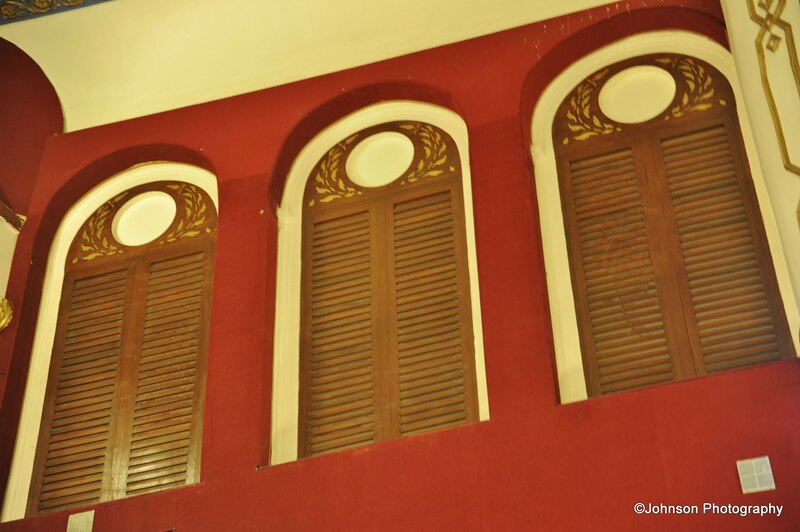 A projection room was added in the middle of the first floor of auditorium which was not original. 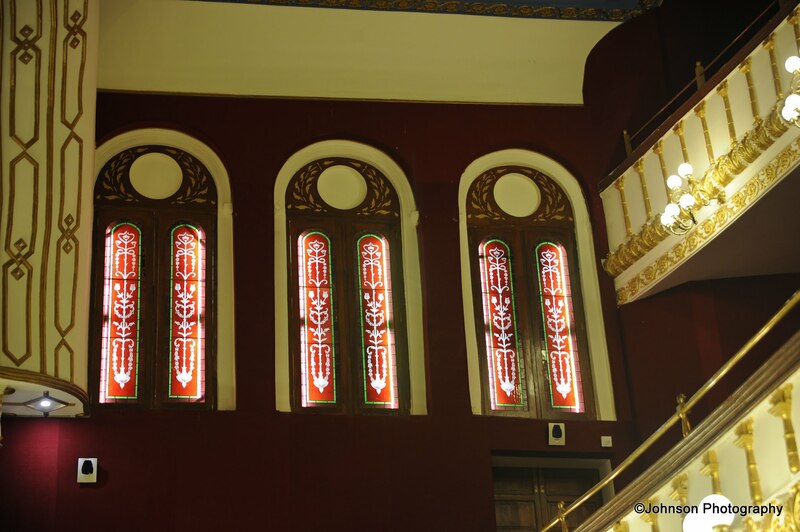 Hence, the building had completely changed from its initial setting of a high octave Baroque interior to an Art Deco Cinema, by the time it closed down in 1980s. 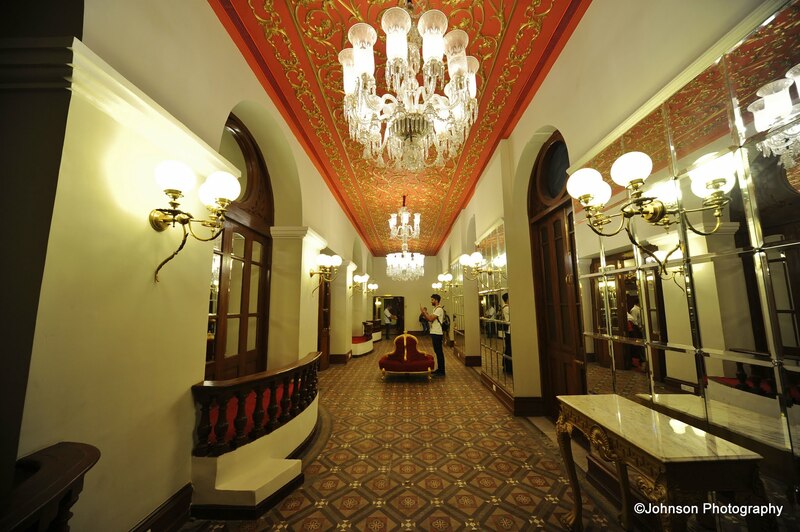 In 1952, it was bought over by the Maharaja and Maharani Jadeja of Gondal, Royal family of Gujarat, as a commercial venture and run it for another 30 years from then. 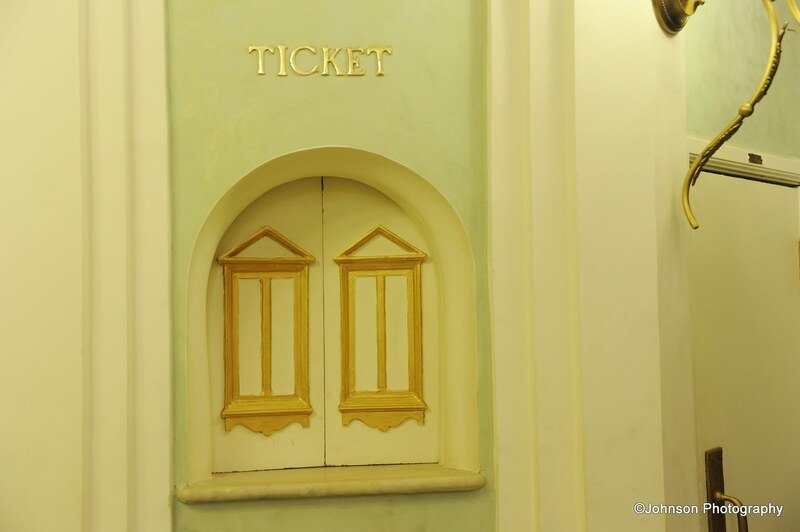 In 1980s Opera house was closed down because this single screen theatre could not make profitable business anymore and remained closed for around 18 years. 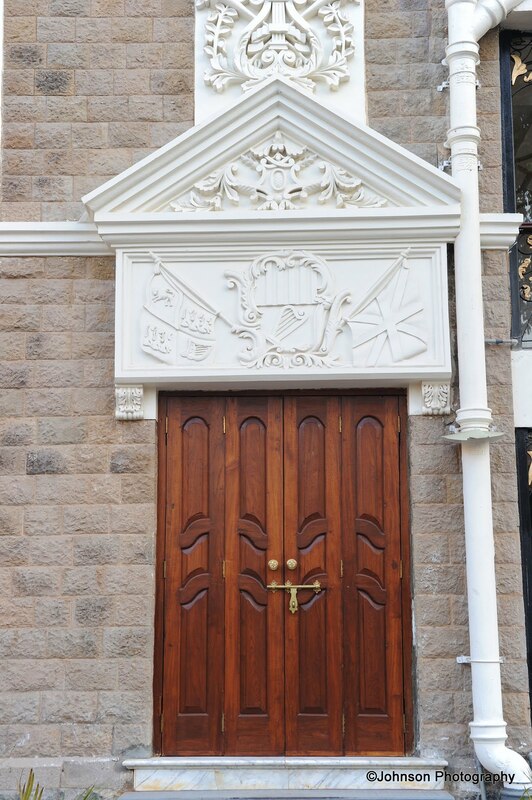 The elaborate curtain on the stage has the crest of the royal family of Gondal. 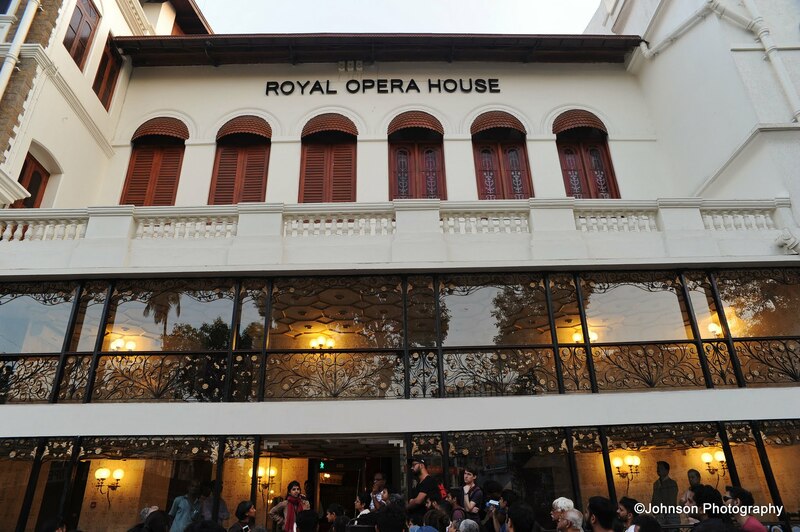 Initially, in May 2001, it was noted that since the opera house was a Heritage building, it could not be redeveloped but only restored. 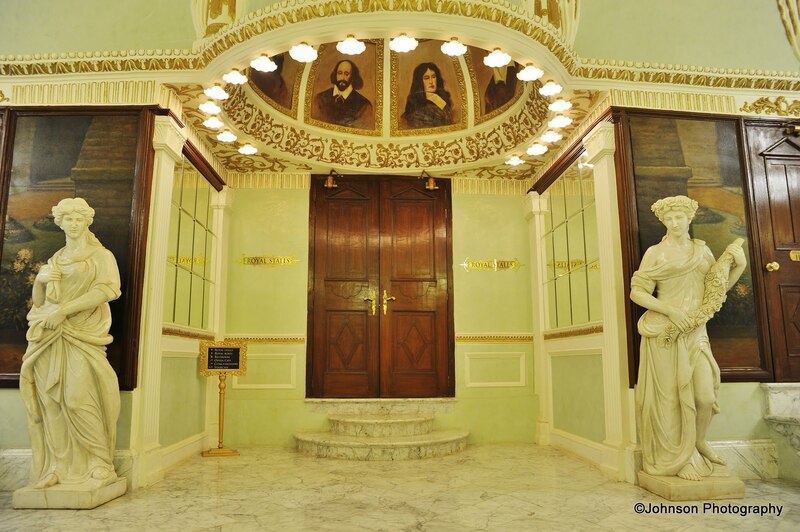 With a lot of Archival researches, the building was completely restored and is now a 585 seater auditorium. The side boxes are put back. 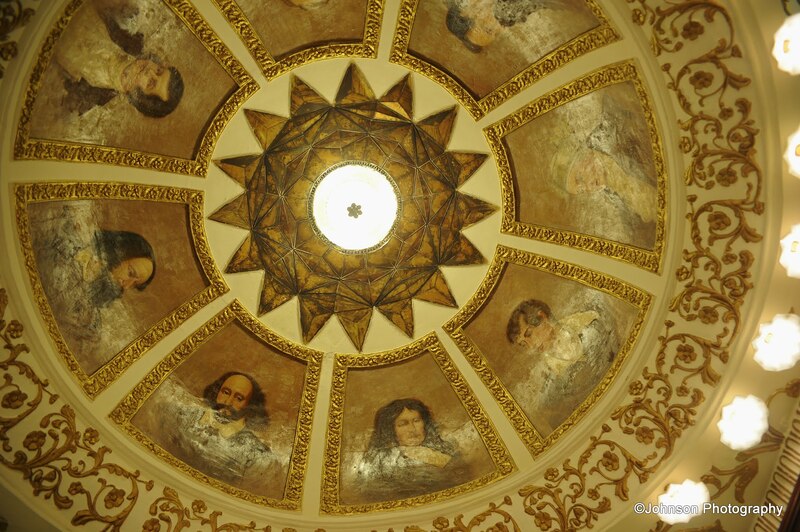 So are the stained glass windows and rich mouldings of sculpted foliage on the ceiling and proscenium arch. 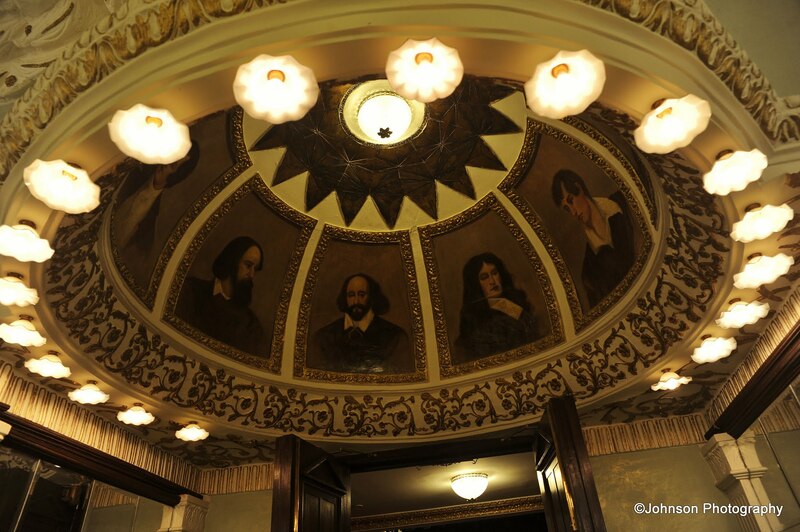 The orchestra pit has been widened and foyers heightened by frescoes and crystal chandeliers. From a publication that was obtained from a scholar from New Zealand, called ‘Territorials in India’ which had a full chapter about the Royal Opera House and how it was constructed. 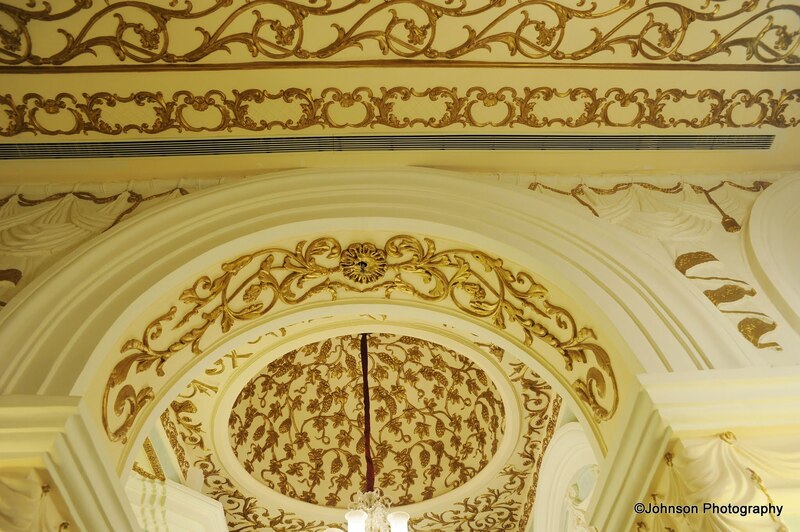 When the restoration began, the ceilings were completely different. 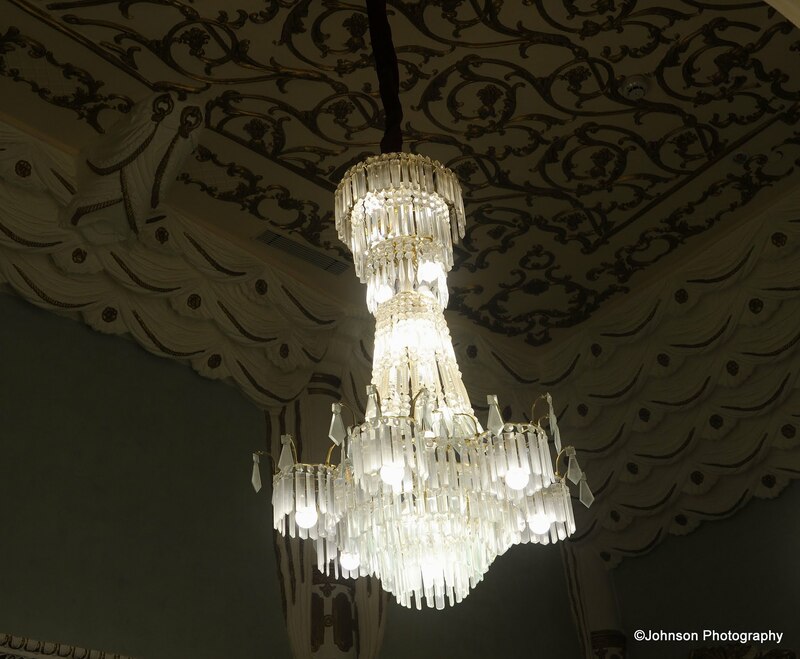 It had an Art deco feel with no embellishment and decoration as seen now. 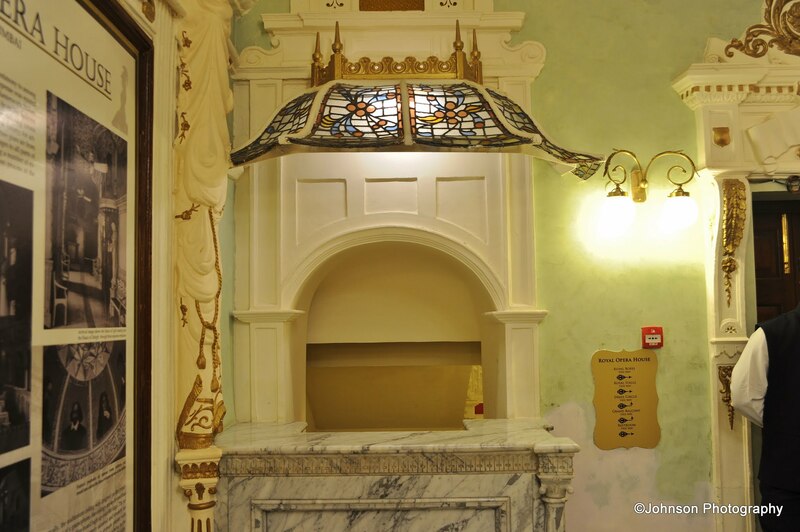 There were no details on the balcony and original material from the Site was missing. 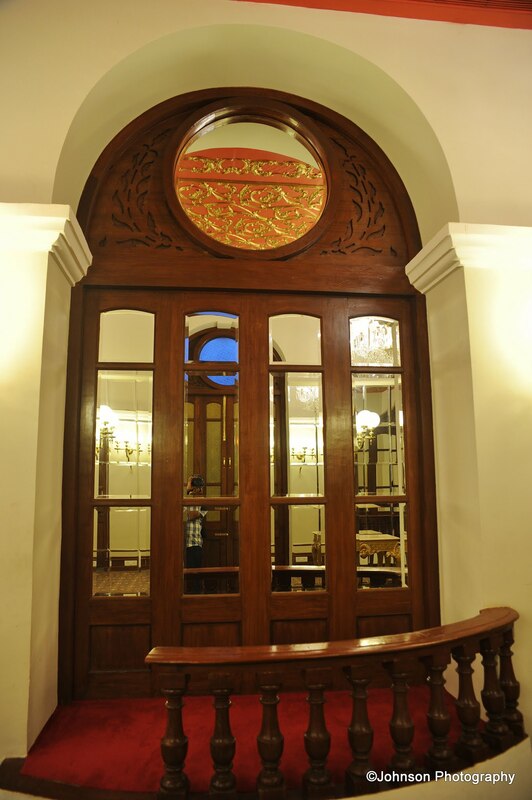 The wood panelling and boxes were restored as in its inception. 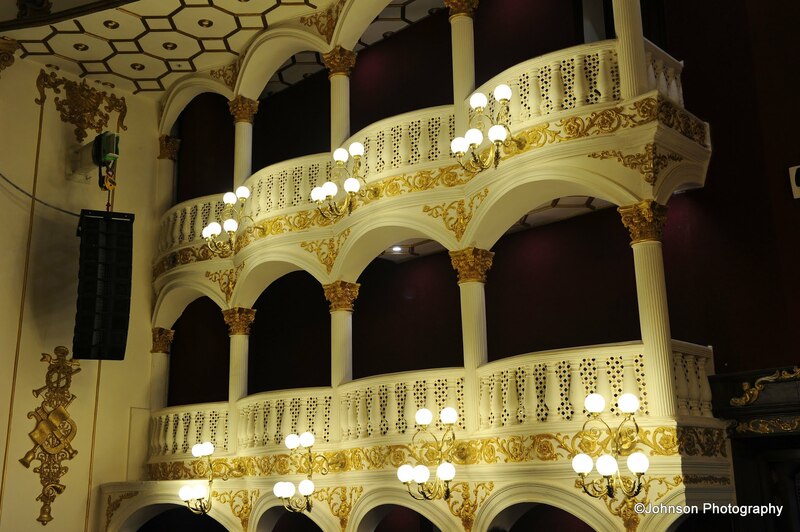 This is the only theatre of that time, which had the Royal box designed for family seating. 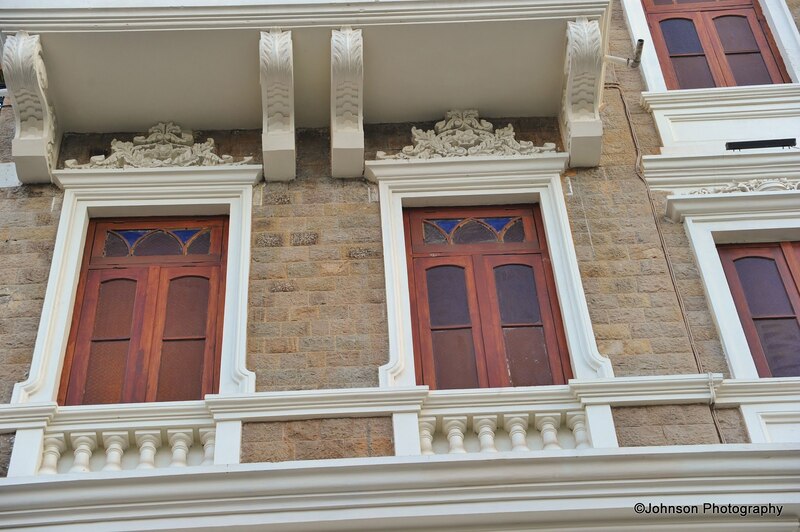 Side balconies, although restored as original, are not functional anymore for seating. 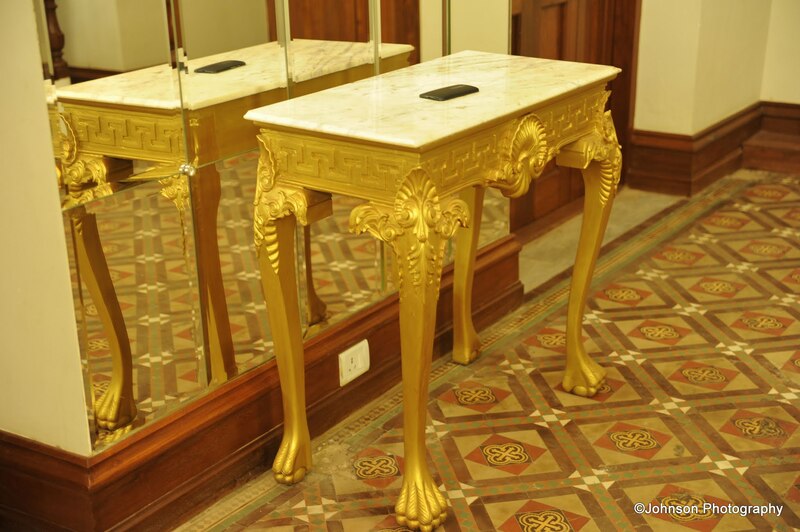 Originally, these side boxes and royal boxes were furnished with plush Irani bentwood chairs. The second balcony had just benches and was for the lowest priced tickets. 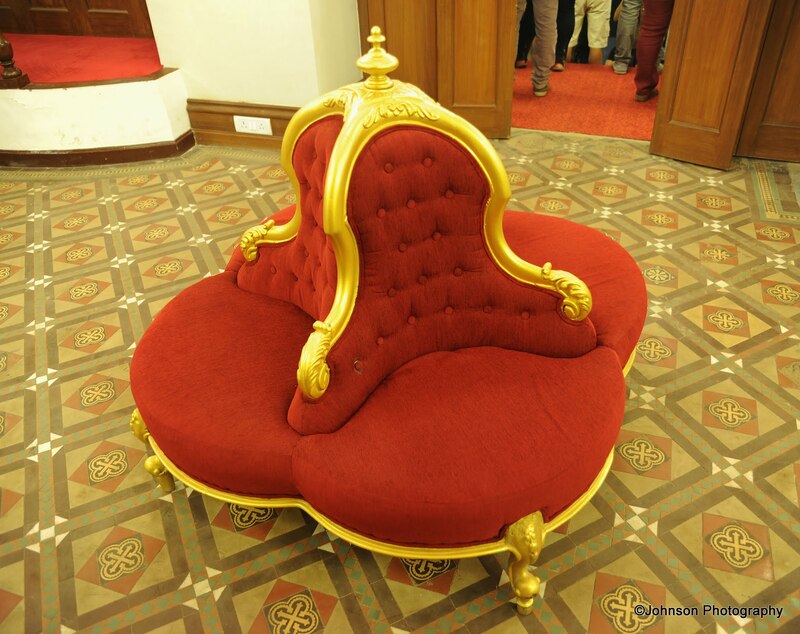 However, the renovated building has crimson cushioned chairs throughout. 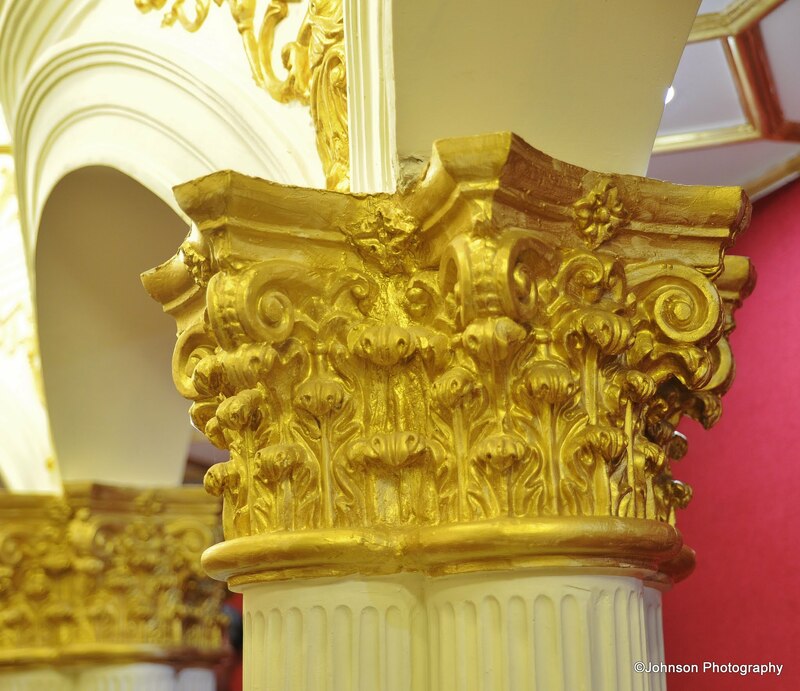 Archival research texts described the interiors as embellished with gold and crimson. 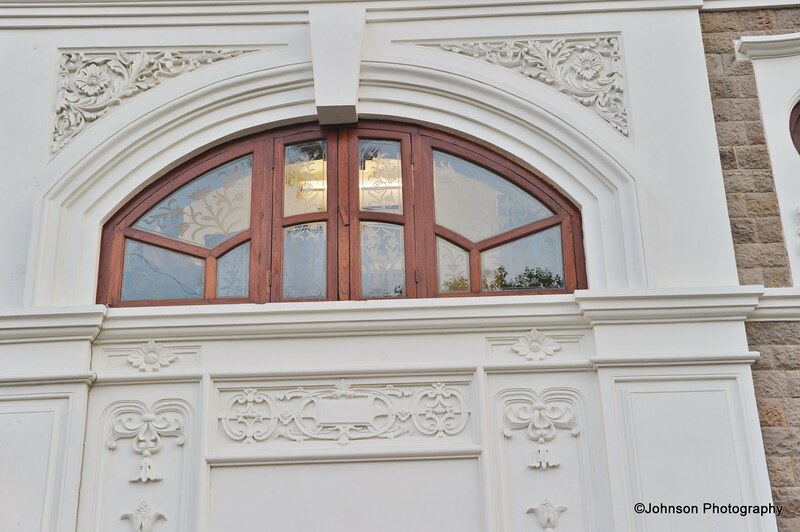 Designs on the spandrel, of the little boy are an original design found during restoration work and put back in their original locations. 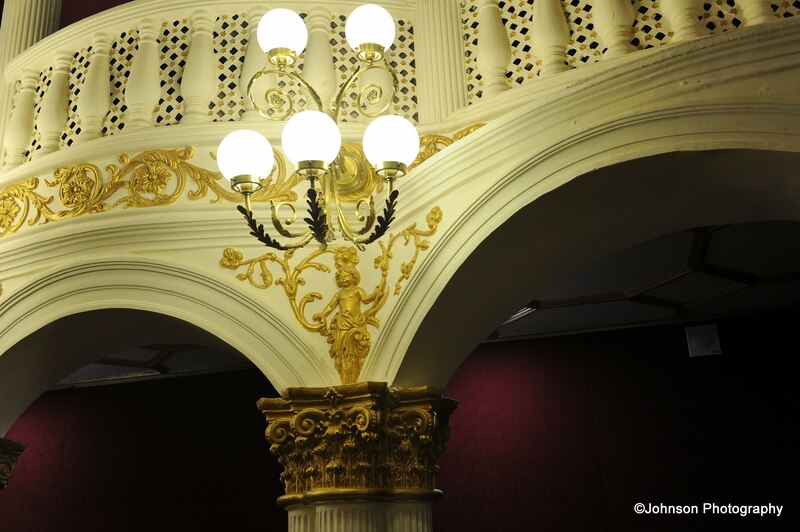 Acoustics have been improved and redone and the building has seen an insertion of air conditioning, speaker system etc. 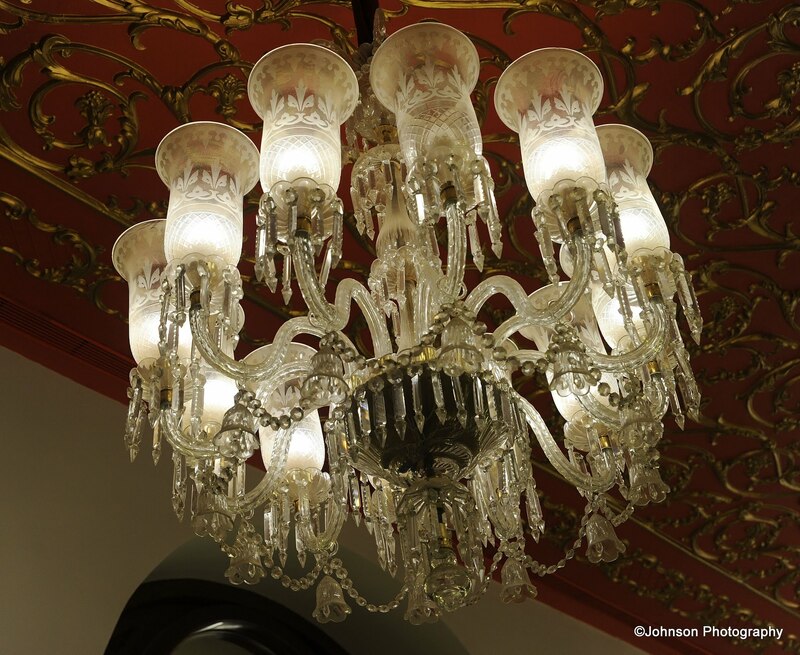 In the entrance choir, one will see a pair of unique crystal chandeliers, which were donated by the David Sassoon family, from their mansion called the ‘Sans Souci’ in Byculla. Original ceiling was in the same shape as today. Back then there were no speaker system to augment the sound levels, hence the ceiling was designed in shape of a gramophone mike, for acoustical reasons to improve sound quality. 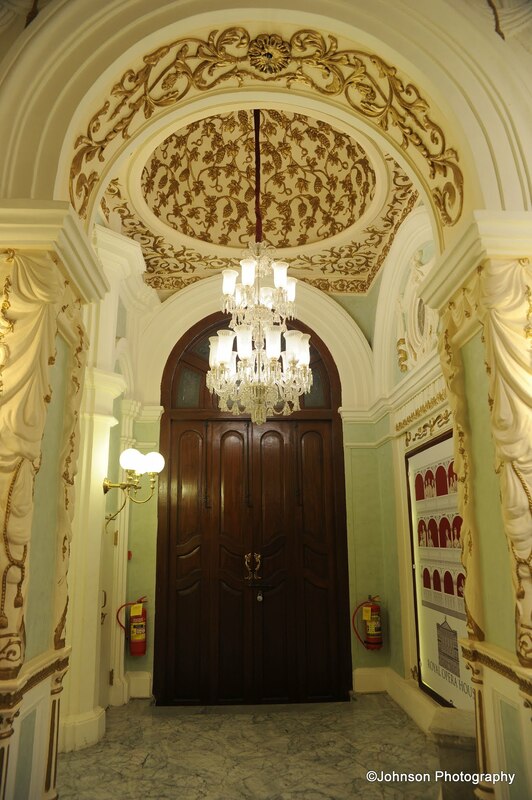 New Technology combined with restoration of the old world charm has gone into the renovation of this building. What a beautiful building. 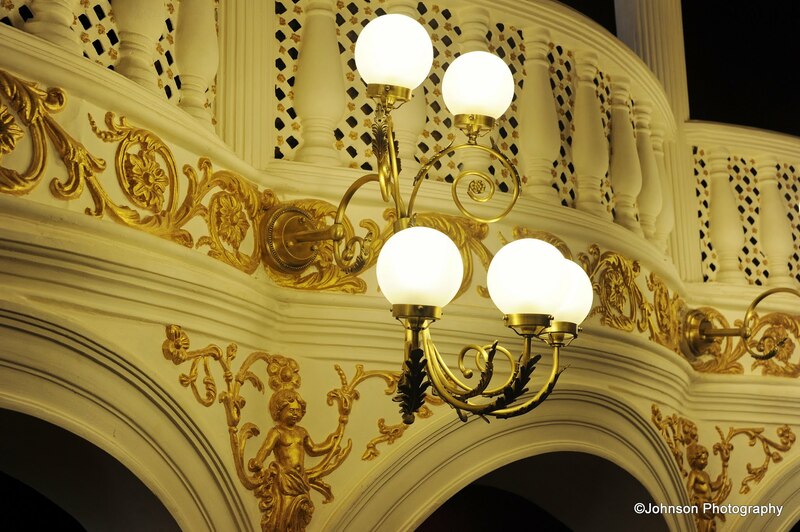 I’m so glad it was restored. 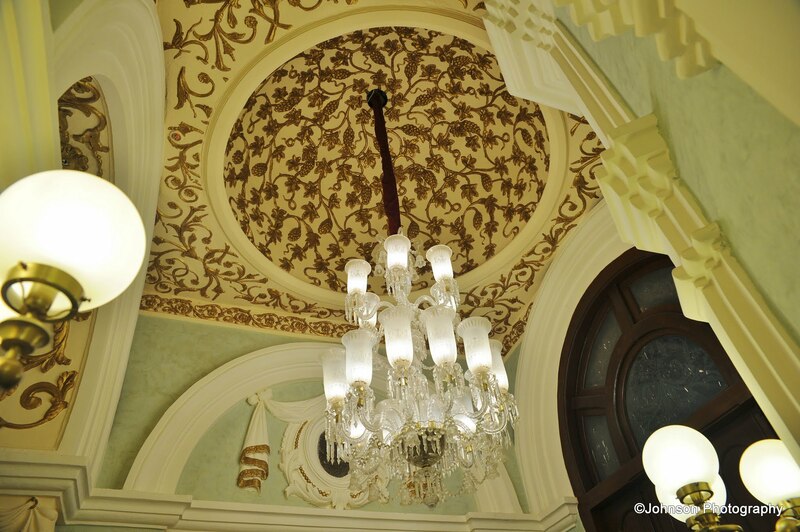 It was beautiful building and they have successfully renovated it without loosing its splendor. Details well captured, enjoyed that! It was a wonderfully experience. 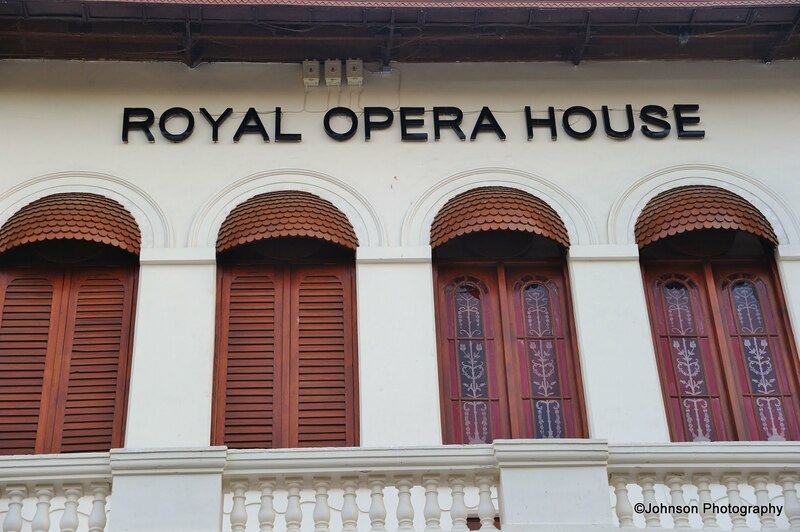 Pingback: The #Royal #Opera House – The #Pride of #Mumbai — MaverickOnTheMove @thewritealice @opra – thewritealice MLS – Let Us Write You The World In Our Eyes. Nice article! To Visit Beautiful tourist Places in Mumbai then Hurry up book a car or cab now from Pune and get exciting offers and deals from us. You are welcome. Thank you very much for stopping by and commenting. Keep visiting.